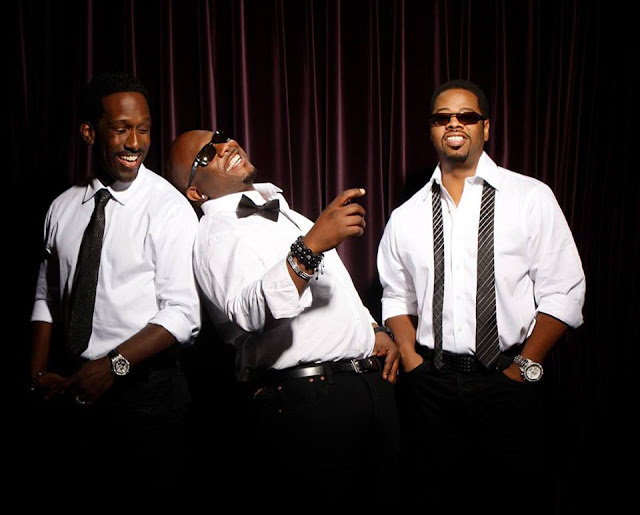 90s R&B boy group, Boyz II Men is set to hold three concerts in Indonesia this August. The concerts are set to be held at Dyandra Convention Center in Surabaya on 17 August, Eldorado in Bandung on 18 August and Candi Prambanan in Yogyakarta on 20 August. 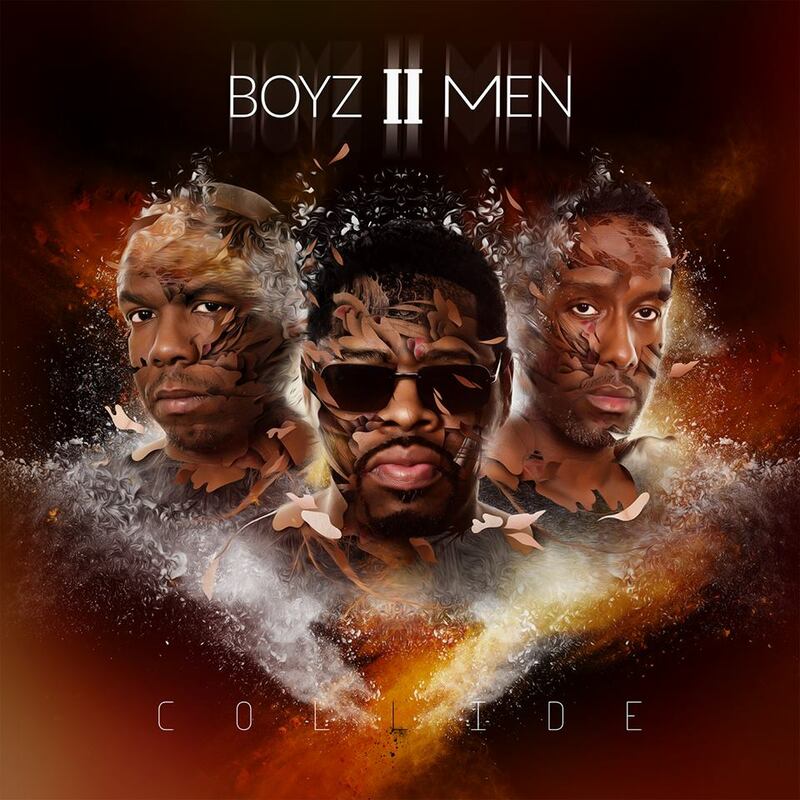 Known for their emotional ballads and a cappella harmonies, Boyz II Men who was formerly a quartet are currently a trio made up of Nathan Morris, Wanya Morris and Shawn Stockman. With the release of “End of the Road” back in 1992, the boys achieved global fame and continued their success with hits like “I’ll Make Love to You”, “One Sweet Day” featuring Mariah Carey, “A Song for Mama” and others. Their last album, “Collide” which is their 11th studio album was released in 2014. Boyz II Men is currently ranked No. 7 on the Top 10 bestselling boy bands of all time with over 60 million records sold, ahead of NSYNC, Westlife and Take That. The tickets for all three concert locations are priced at IDR187,500 (Festival), IDR375,000 (Gold), IDR750,000 (Platinum) and IDR1,500,000 (Diamond), and can be purchased via tiketapasaja.com.